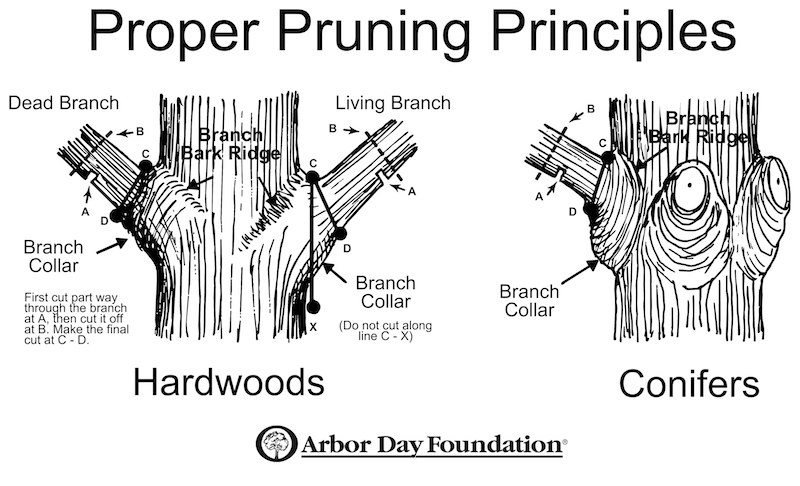 Tree trimming and pruning is critical to maintain not only the appearance of your trees, but the safety as well. Trees when young, are often planted to close to homes and builders, eventually threatening them with overhanging branches, and the potential of uprooting and falling onto your property. Further, tree trimming can transform overgrown trees, returning them to a pleasing appearance in your landscape. Cleveland Tree Service is skilled and experienced in trimming all types and sizes of tree, maintaining their health and restoring their appearance. We might be a bit biased when we write this, but there is virtually no property we visit that couldn't benefit from tree trimming one or more trees in the landscape. It is truly remarkable what a before and after appearance of a well trimmed tree looks like. Often, it can make the significant difference in landscape, whether it be an improved lawn (due to allowing more sunshine in) or an overall neater appearance to the tree and surrounding landscape. We following disciplined trimming guidelines (as illustrate in the photo to the right) in trimming every tree. We are extremely careful not to damage trimmed tree by not cutting limbs/branches too close to the trunk. Further, we are very respectful to nearby landscaping to ensure not only don't we damage it but also that we leave the work site as we found it. We begin like we due with all our services: an in-person visit to your home or business to assess the job. We will consult with you and suggest appropriate trimming approaches to ensure your will be satisfied. We will remove as much or as little of the tree as you like, always being mindful of the final appearance. We approach tree trimming just as we do complete tree removal, in terms of safety and efficiency. We operate with with heavy equipment or harnessed climbing with a ground crew there to ensure safety and clean-up. We can cut and stack the wood, or haul it away - which ever your prefer. Lastly, we will leave your property as we found it, save for a well-trimmed tree. Tree pruning is a less aggressive, more subtle, form of tree trimming. 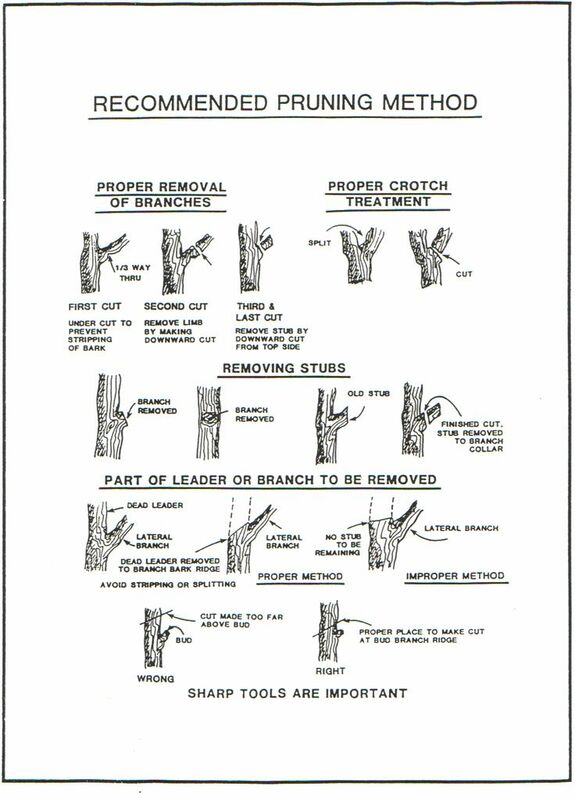 Trimming involves major branches being removed, while pruning involves just removing small limbs, as well as water shoots and bottom growth. Cleveland Tree is skilled in artfully pruning trees so their growth potential is enhanced and their aesthetic value improved. We also will prune hedges/shrubs while we are at your property.